Frozen Pipes | Ken Neyer Plumbing, Inc. In our post last week, we went over a few of the important steps for winterizing your home. 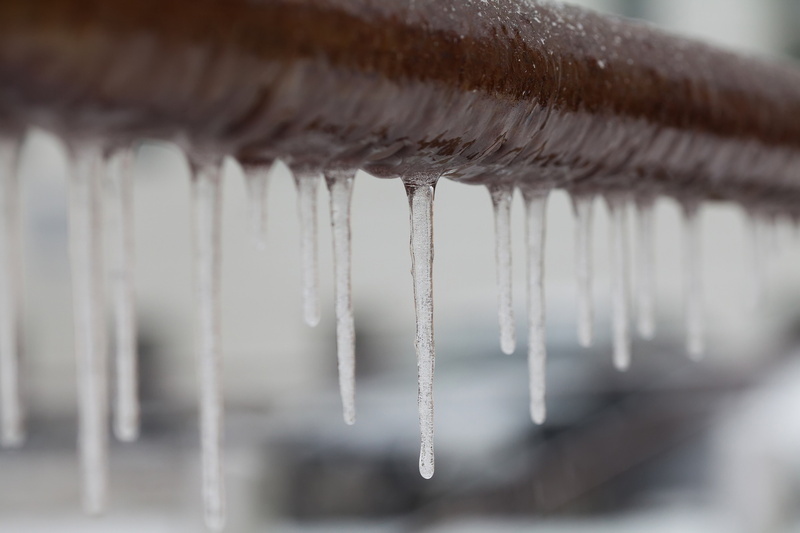 The major concern with residential plumbing during a cold Ohio winter is frozen pipes. This is most likely to occur in exposed pipes around the water heater, but it can happen almost anywhere in the home where pipes encounter too much cold without sufficient insulation. A frozen pipe is a significant problem. Not only does it mean that water won’t flow, it also puts the pipe at risk of bursting, leading to flooding and an expensive repair. But why does pipe bursting happen? The answers might surprise you. Posted in Plumbing | Comments Off on Why Do Frozen Pipes Burst?